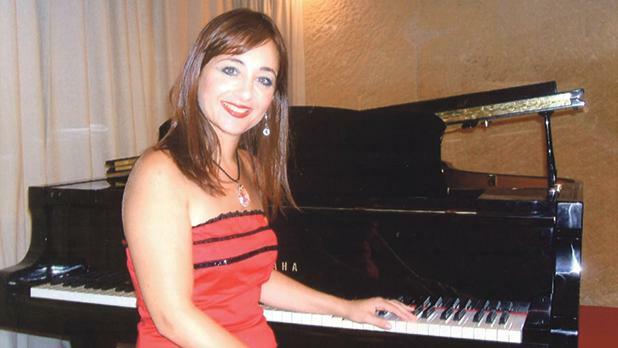 The Barocco Foundation will be marking European Early Music Day, which is celebrated every year on March 21, with a performance of early piano works by Ramona Zammit Formosa (pictured) on Tuesday at noon at St Augustine monastery in Old Bakery Street, Valletta. This special day is usually celebrated through concerts and events taking place simultaneously across Europe and broadcast online to promote this historical musical heritage. Early Music spans more than a millennium of music, from the Middle Ages to the end of the 18th century. Zammit Formosa will perform a number of highly interesting works by various European composers, including those by 16th century English composer and organist Martin Peerson, namely The Fall of the Leafe and The Primrose, followed by Bach’s Concerto No. 3 in D minor and Sinfonia. The programme will also include the work by Italian 18th century composer Domenico Cimarosa – Sonata in G – and Antonino Reggio’s works, which will be introduced by Anthony Hart, a musicologist who has researched this composer’s works. The concert ends with French 18th century composer Jean-Philippe Rameau’s La Poule and La Dauphine. After the concert visitors will be offered a free visit around the Augustinian monastery. Proceeds from the event will go towards the monastery’s restoration pro­ject. Tickets can be obtained from the venue itself half an hour before the concert begins. For more details call 7968 0952 or e-mail baroccomalta@gmail.com.